Now up to 125m! The lattice wind masts offered by SME Consult are designed to withstand the harshest environmental conditions. Easy to install, lower, remove and maintain, these masts are one of the best options for wind resource assessment activities when sensor maintenance is likely to occur as they are easily climbable. SME Consult is the main supplier of tubular wind measuring masts, manufactured by the British company NexGen. 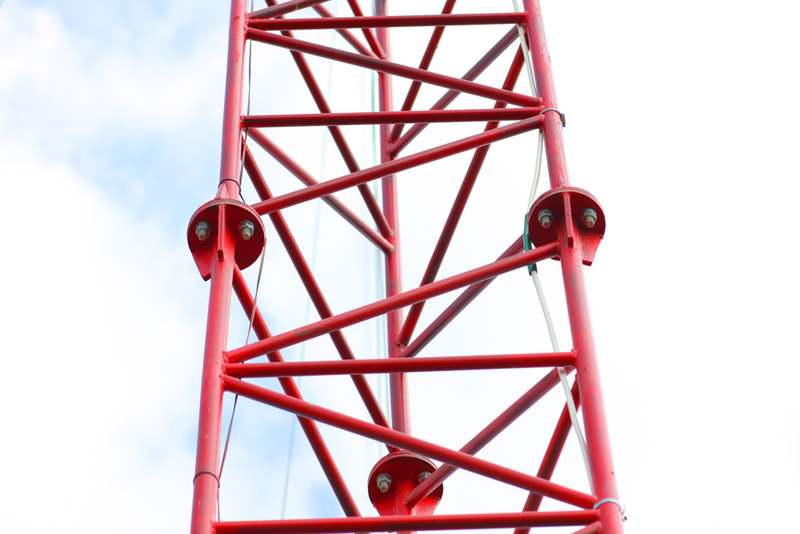 The range of masts offered include 10m Light Mast, 30,40 and 50m Class One tubular masts and 60,70 m Hi Masts. 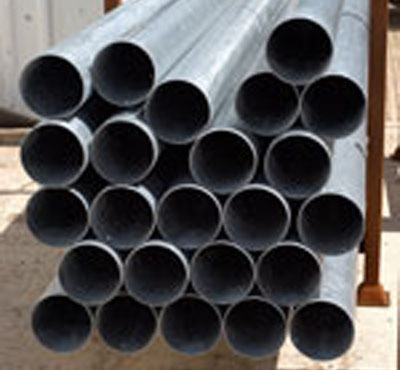 The tubular masts design provides easy transportation and assembly on site. 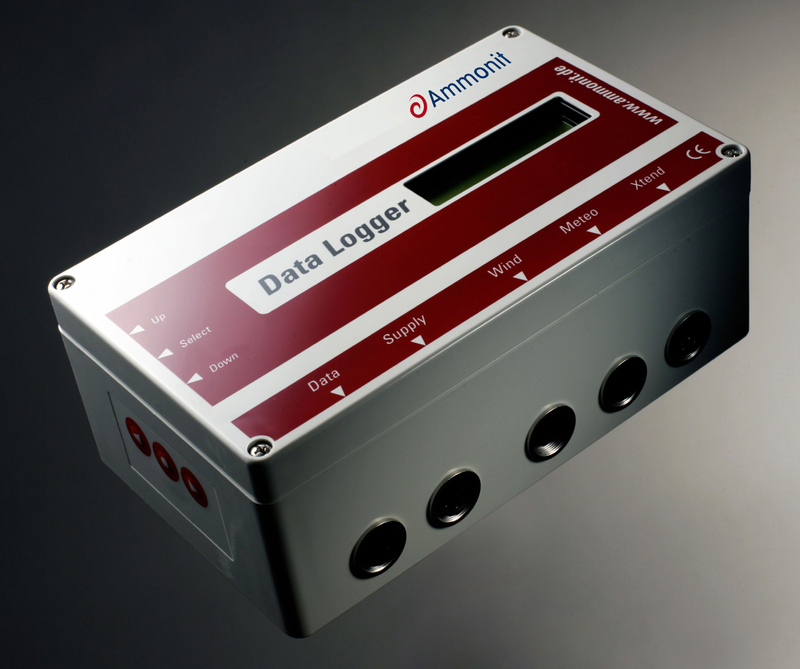 We have built experience in the installation and operation of different types of data loggers. Our purpose is to respond to the specific needs of our clients by offering different options of wind resource measuring equipment. SME Consult is a Bulgarian-Romanian company, specialized in wind resource assessment for the purposes of wind energy projects development. We offer delivery and installation of equipment for measurement and assessment of the wind resource and services related to the equipment operation and wind data analysis. We maintain an extensive wind resource monitoring capability, including availability of towers, wide range of anemometers and sensors to record air temperature, solar radiation,wind speed,direction, humidity, and other characteristics of the environment. Our installation teams have installed over 110 wind assessment systems on different altitudes and terrains, some of which have been in operation for over 3 years. · Day-to-day data collection from the wind resource measurements, data processing and analysis of the measured meteorological parameters. 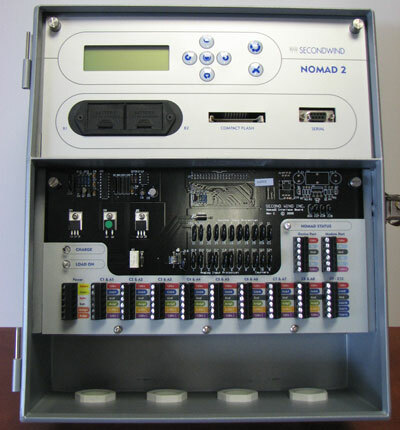 · Supply of wind measurement equipment for measurement and assessment of the wind resource, including data loggers, anemometers, sensors and wind masts with height from 30 to 125 m.
· Installation of the wind measurement equipment, including the installation devices and appliances from the company warehouse base and preparation of supporting structures, necessary for the installation. · Preparation of data analysis reports, generation forecasts and bankable reports for wind projects.